Of all the niche markets, the personalized segment continues to grow annually. 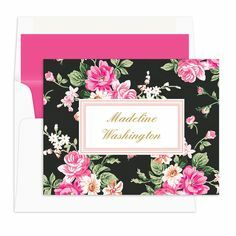 From home decor to stationery to party napkins and more, personalization is key in creating the wow factor. 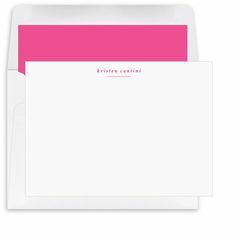 A fresh box of personalized stationery, an stylish address stamper or a perfectly printed box of notepads will easily become a beloved gift. When someone takes the extra time to order something personalized, it adds something special to the gift and is usually really appreciated. For kids, personalizing an item for them is exciting as they instantly become a rock star. 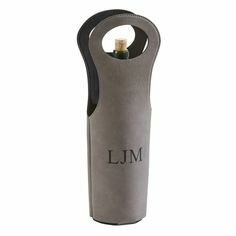 And for adults, a great monogram or name imprint on a classic gift will be surely appreciated and will become a present well used and remembered. Never before has it been so easy to order from thousands of Gift Ideas. 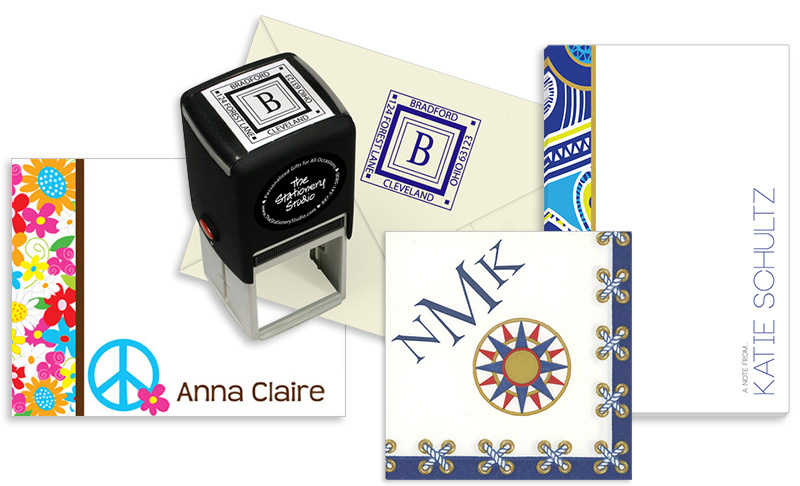 From embroidery to engraving, thermography to embossing, the choices are plentiful. 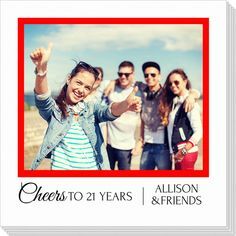 Whether you are looking for birthday gifts, teacher gifts, graduation gifts or holiday gifts, there are so many choices that finding the perfect present at the right price point is simple. Today, creating a unique look or “brand” for occasions like a wedding, anniversary party, holiday party or birthday celebration helps set the tone for the event. 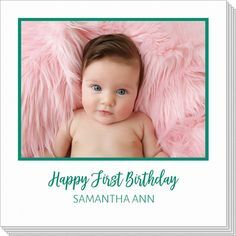 Taking a special phrase, classic or custom monogram or design and having it foil-stamped on napkins, party favors, disposable drinking glasses and stir sticks can set the color theme, the style and the extra detail necessary to make the party memorable. These are the sort of additions to a party that will create a splash with minimal investment. For all your upcoming celebrations, take some time and look through all the options. Think about the gifts you want to give for upcoming occasions and about what the recipient might like. 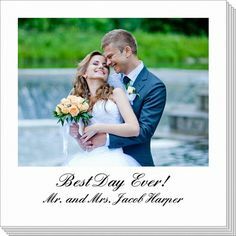 Perhaps they love to entertain and a fresh set of engraved wine glasses would be enjoyed, or maybe they love to have pretty paper on their desk and a nice set of personalized post-its would be well-used. 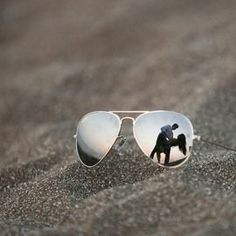 These are the type of gifts that someone might not necessarily pick out for themselves, but would love to receive and would truly enjoy. 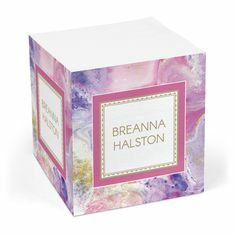 From gifts to party supplies, personalizing is an easy, fast and unique option.